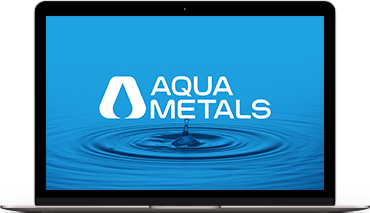 AquaMetals' mission is to transform the Lead Acid Battery recycling industry to be better for today's world. Our revolutionary modular AquaRefining recycling technology is cleaner, more cost effective and energy efficient, and produces ultra-pure lead to modernize an important global recycling activity in a socially responsible manner. Lead is the most recycled material in the world. All lead acid battery recycling currently utilizes lead smelting, a high temperature thermal reduction process which generates toxic liquid, gases and particulate waste which it is difficult and expensive to manage. In the US many lead smelters have failed to meet environmental standards. In less regulated countries smelters operate with limited environmental safeguards. As such lead smelting is often listed in the World's top 5 most polluting industries. Our world deserves better. 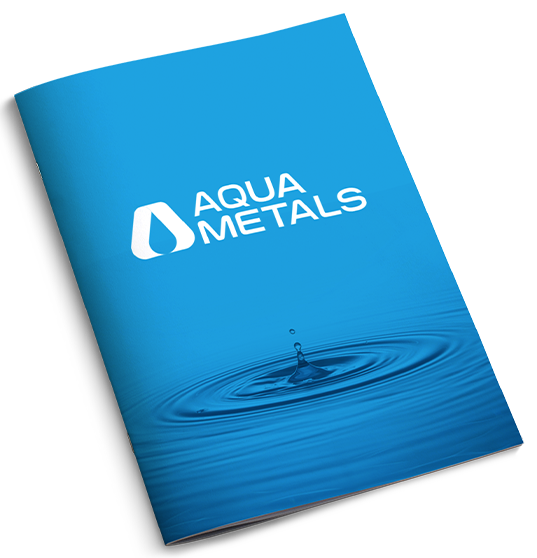 AquaMetals makes the highest purity lead cost effectively - without pollution.